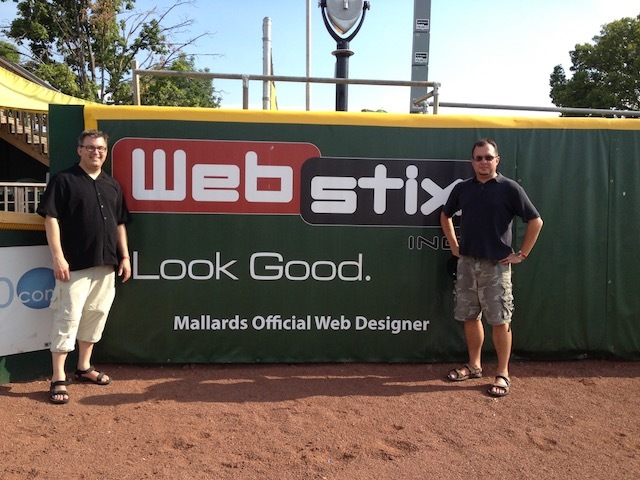 Webstix began back in 2001 with 3 partners in Madison, WI. Back then, we provided static HTML design, basic programming and e-commerce. We built up a nice portfolio and helped a lot of local businesses get a presence on the web. Around 2003, we started looking at content management systems (CMS). At that time, there wasn’t a lot to choose from, so we created our own CMS and a number of clients started using it. A few years following that, Mambo/Joomla was getting better and we were setting up more powerful websites using that platform. 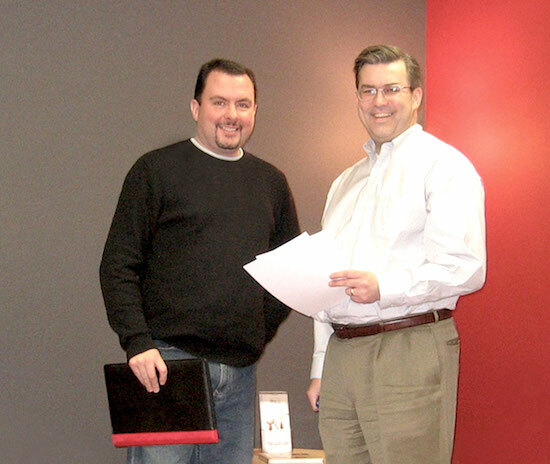 Early on, we noticed that our clients needed help with their website. We were providing support but we wanted to do it even better. That is when we came up with our Maintenance Blocks system and we set up a separate Website Maintenance department to handle these requests that were coming in. This worked much better for everyone because instead of taking programmers off of projects to take care of small requests, they could keep working and those requests went to a designated team to complete quickly. We started with a ticket system and our website maintenance system has grown and grown. During this time, we also started hosting websites – first, more on our own, then with a hosting partner. We now offer website hosting in a “gated community” type of setup that helps ensure fewer compromises and better security. We then switched from development in Joomla to more development with WordPress once WordPress matured and ramped up to be a major platform for managing content. The updates to WordPress have so far had a much lower cost of ownership. We can take the same design and put any software behind it now (and we’ve even done conversions with the same design) and our preferred software platform for most websites now is WordPress. We’ve over 15 years old now and the landscape has changed. Most companies now have decent websites. The “we have a website” phase is well over with. Most companies have now also made the conversion to responsive design (if not, we’re available to give you website this huge boost). Today, websites need to focus on converting traffic into leads and sales. We have the team ready to help promote your website, get it ranked higher and promote it. We can set up specialized landing pages that help you get more customers. This way, the traffic you already have converts better… why not first get the traffic you already have doing more for you? That’s our approach. From there, we can look at ways to send even more traffic to your website!